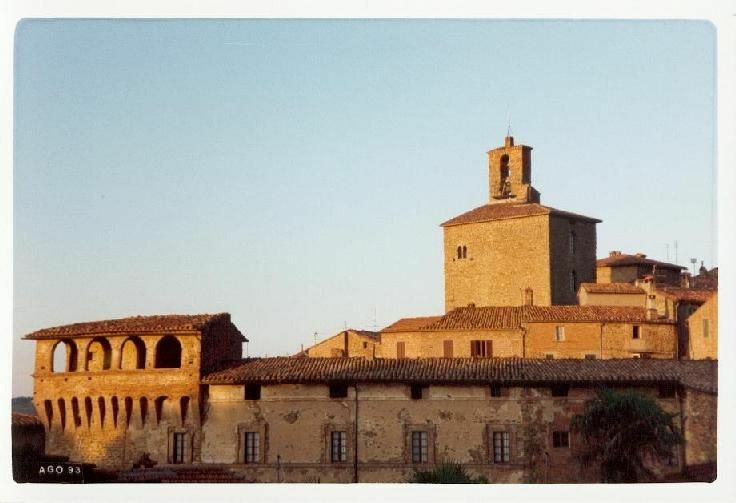 Due to its position on a hill it has a sweeping view of Lake Trasimeno. One of Perugino’ masterpieces is found in its Chiesa di San Sebastiano. It was painted in 1505 and it depicts the lake in ancient times. The Madonna in Trono con Angeli Musicanti was frescoed on the churches internal walls, supposedly by Raphael but only discovered in 2005. 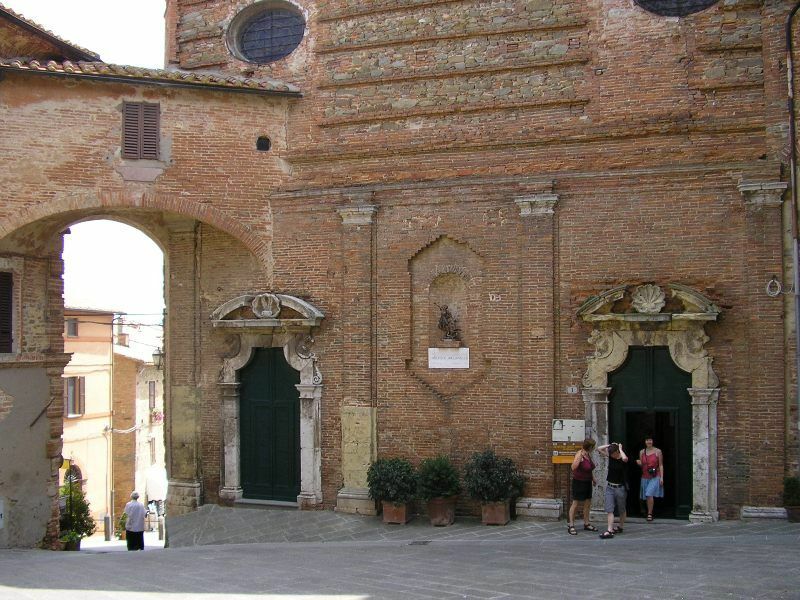 The Museo del Tulle is located in a deconsecrated church which is decorated with frescoes. It exhibits typical local lace and tulle. Piazza Saint Michael is the place to buy handmace lacework. The Museo della Chiesa della Sbarra has a collection of vestments, statues, altar decorations and relic boxes holding saints’ remains. The pieces have been collected over the last five centuries. Teatro Cesare Caporali was erected in the 18th century and still holds concerts throughout the year. 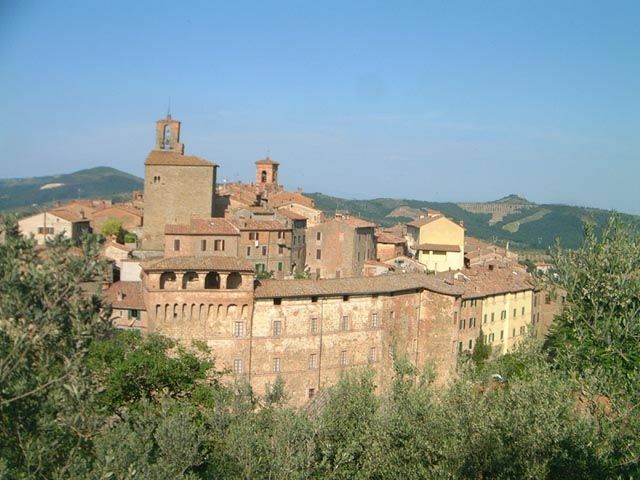 In July, August and September there are concerts staged by the Musica Insieme Panicale and there are free concerts held in the main square in the evenings.